Whether you are new to dance or have been shakin’ it for a while, the SOD has a class just for you! Look for another full offering of classes and amazing performances this coming winter and spring. Grade 6 to Adult will have a Winter Session and performance in February, and a Spring Session to follow with performances in May. PreK to Grade 5, will continue with the combined Winter/Spring Session and perform in April. This amazing dance season runs a short 6 weeks each year beginning mid-September. Genres and styles are offered during this time which are not a part of the regular program/performance session. We aim to give our dancers an opportunity try out new classes over a short period of time before they enter the longer run of training that involves the spring shows. We open our classroom to share with you! Join us for the last 15 minutes of any Pre K -Grade 12 classes in the Pump Room (see schedule/location) to witness the experience of dance this fall session brings! Our aerial program brings the kids to the stage! Students enrolled in aerial classes for the entirety for the fall 2018 dance session will be given the opportunity to showcase some skills they learn! This little creative exhibition of Grades K-12 is the first of its kind. We hope to open our aerial love and share it with CB more and more! 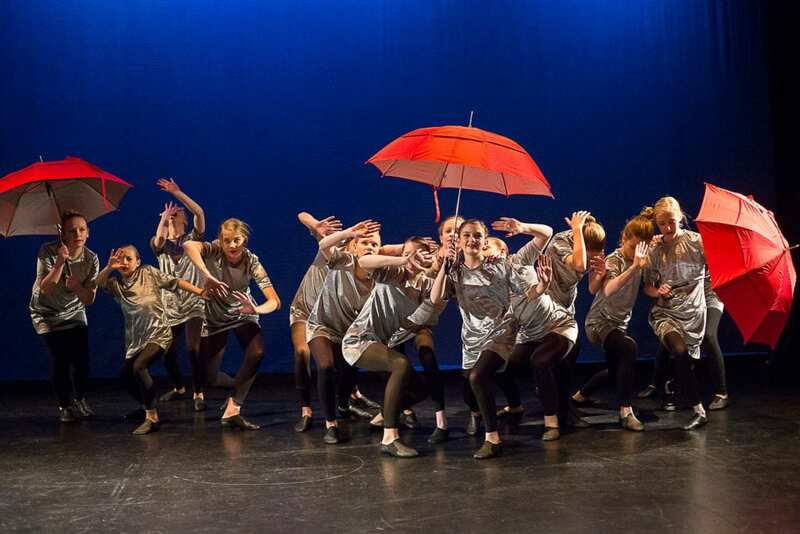 *The Dance Company will perform and offer some lovely groundwork for the showcase as well! Pre-K through grade 5 dancers have the opportunity to enroll in fantastic dance classes for the winter and spring. Classes run one day per week and all classes culminate in a performance held on a weekend in early April. All school breaks are recognized and classes are not held at these times. Otherwise, during this programming stretch, students work toward gaining more technical skills, team building, self-esteem and personal growth. 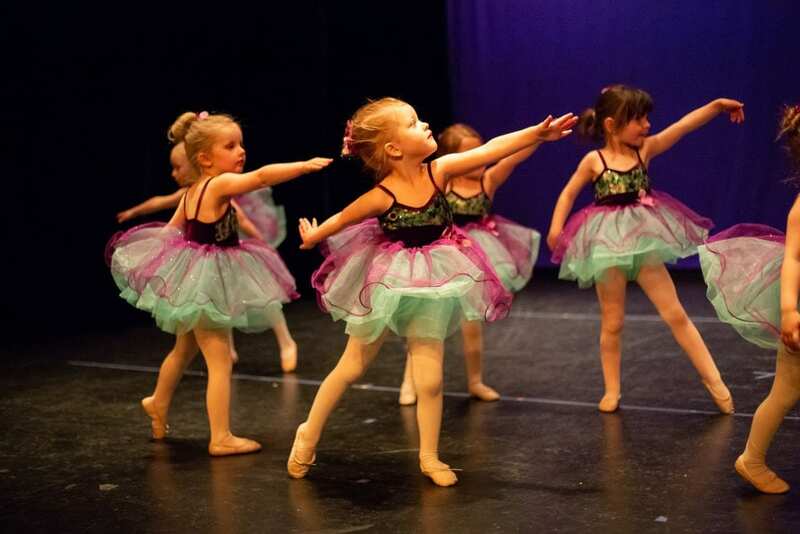 Similar to Fall this dance season runs 6 weeks this spring.Genres and styles are offered during this time which are not a part of the regular program/performance session. 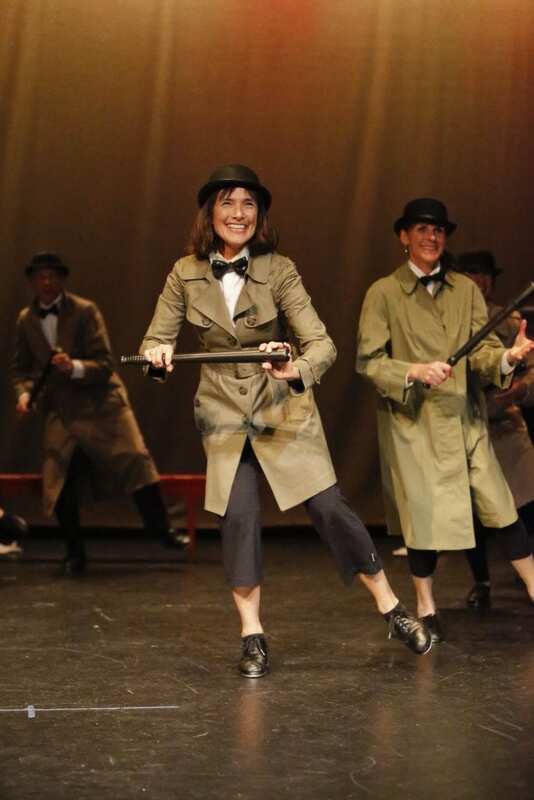 We aim to give our dancers an opportunity try out new classes over a short period of time and finish out the dance season before we launch our summer programming. 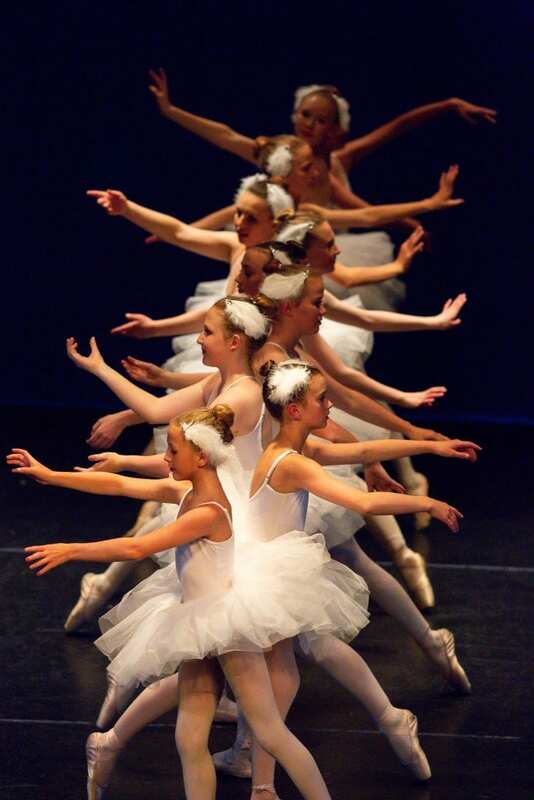 We offer a total of 4-6 dance genres for our grade 6-12 dancers, depending on age. We split these offerings into two ~11 week sessions. The winter run will offer these dancers 2-3 styles of classes through which students will learn performance pieces for the winter showcase. Then, the spring session will offer the other 2-3 styles and these classes will also culminate in a performance in May. All classes take place 2 days/week in order to gain the most technical, solid educational training and to prepare for the performances. Drop-ins are always welcome as well! *** We do have some classes that run 1 day/week. These classes will run all the way through winter and spring and will only be involved in the Spring Showcase. Adult classes will span all of the time frames mentioned above. We will be offering classes one day and 2 days per week. Adults may choose to join performance and/or non-performance based classes. We understand the flexibility you adults need in your lives…we are sure to have something that fits your groove! Come dance with us and enjoy the gift of movement!